Laid down in 1944, at George Lawley & Sons, Neponset, MA. 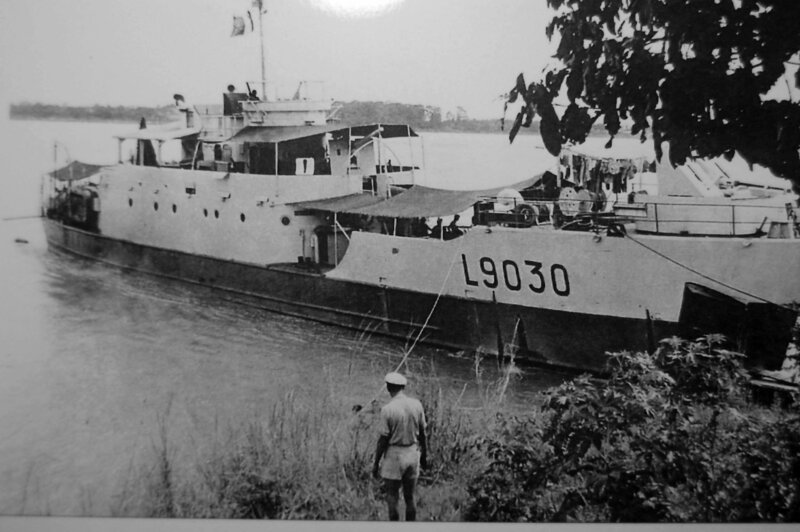 421k Ex-USS LSIL-715 in the Republic of France naval service as RFS LSIL9030 beached on a riverbank in North Vietnam, circa 1953. Photo by Claude Picard, submitted by Georges Demichelis. 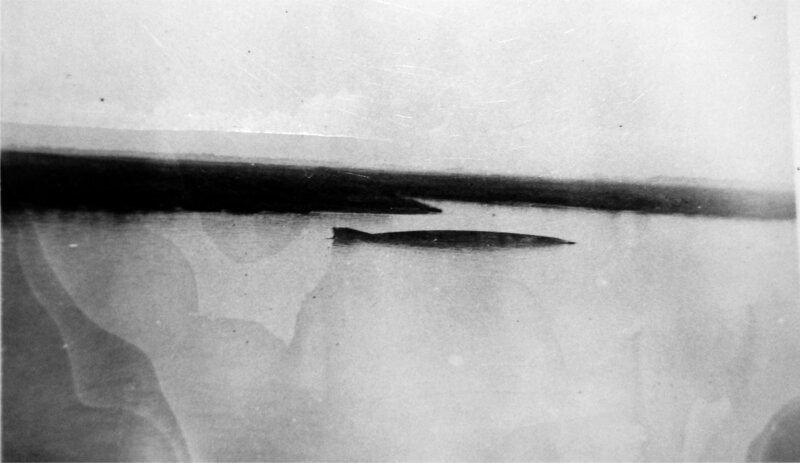 383k Only the bottom of RFS L9030 is visible after being sunk by a mine at Son Thai-Binh on 5 January 1954. 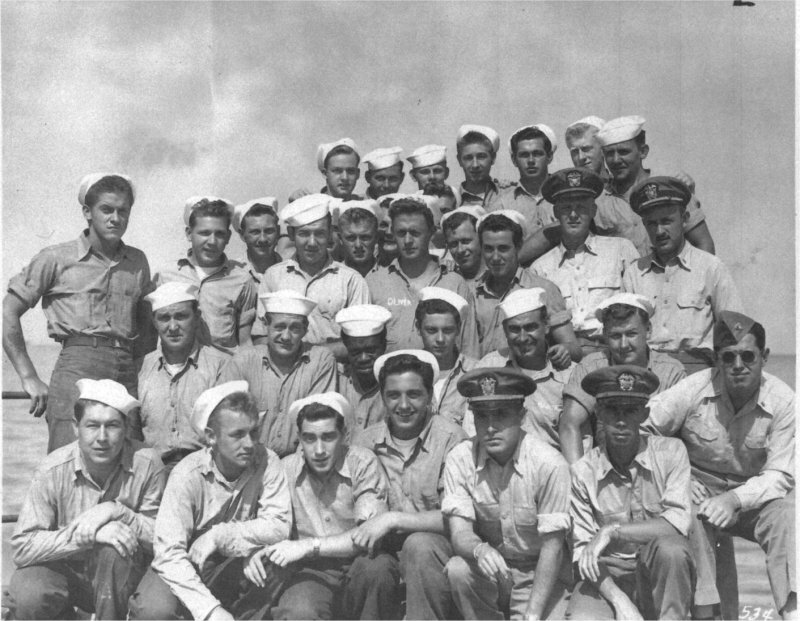 Photo was taken from RFS LSIL9029 in May 1954. Photo by Georges Demichelis RFS LSIL9029.